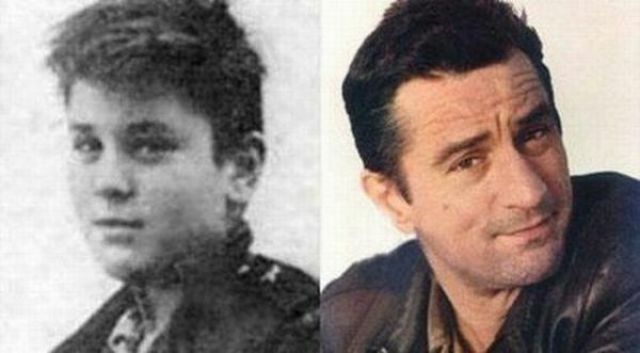 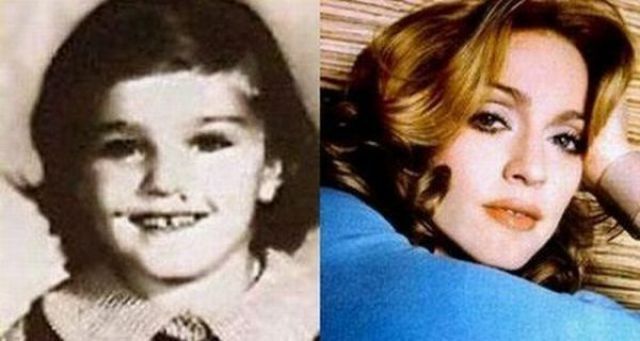 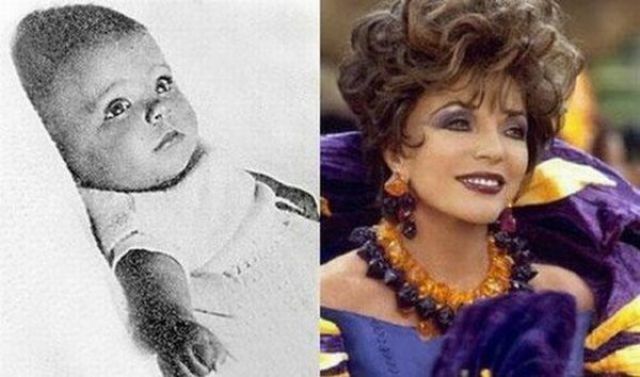 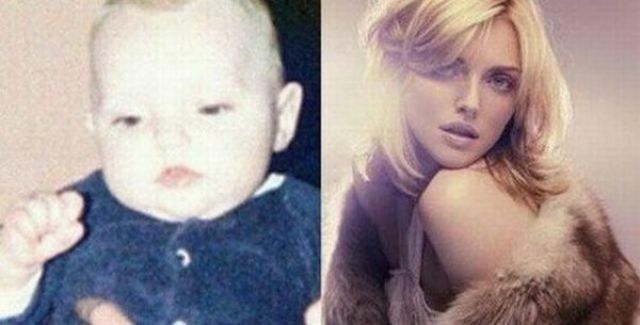 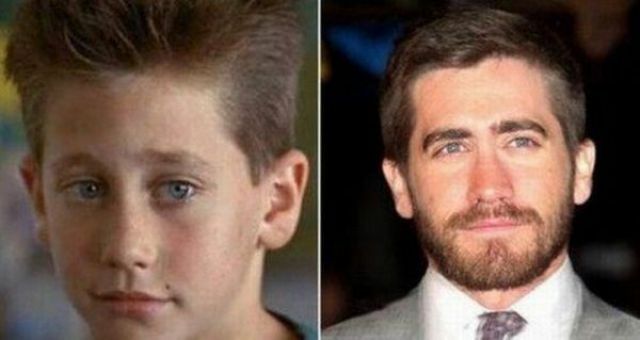 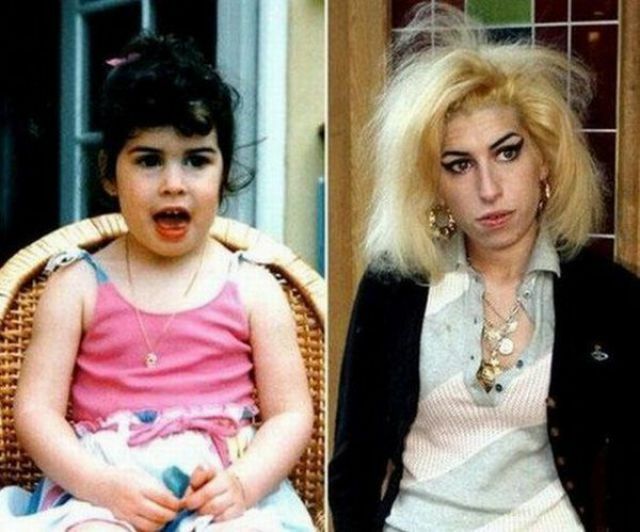 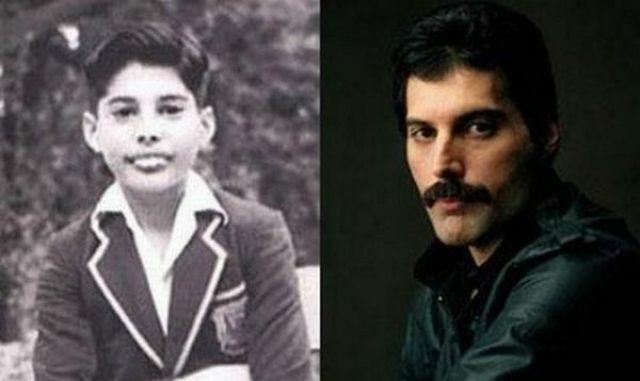 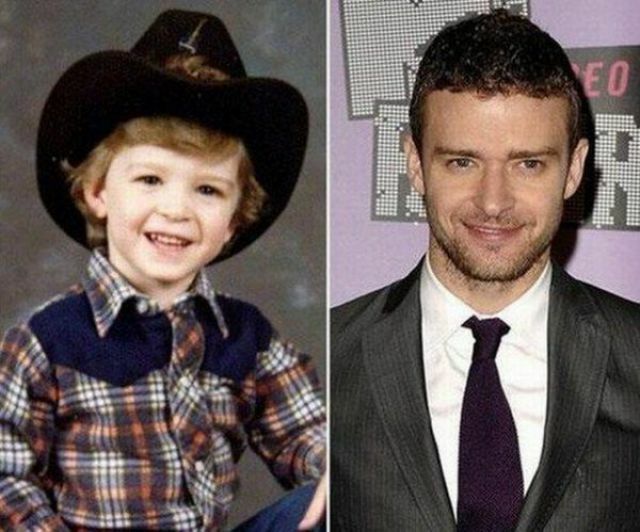 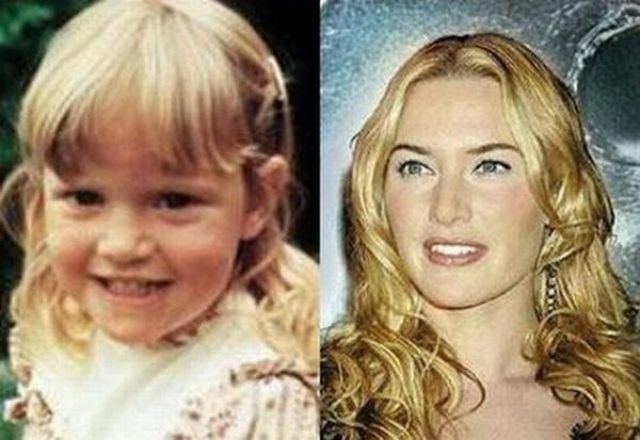 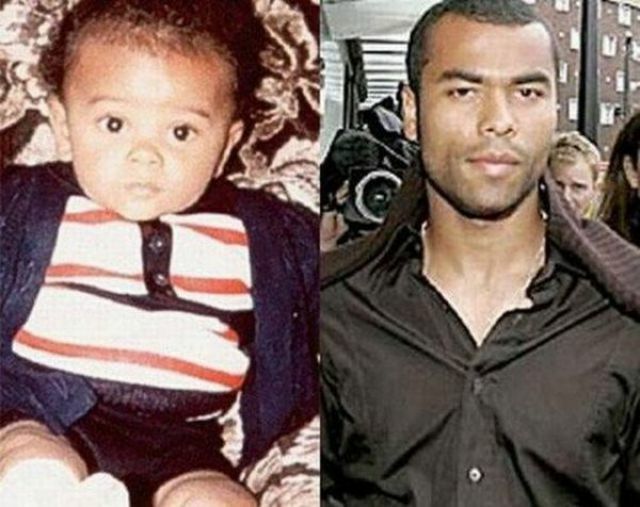 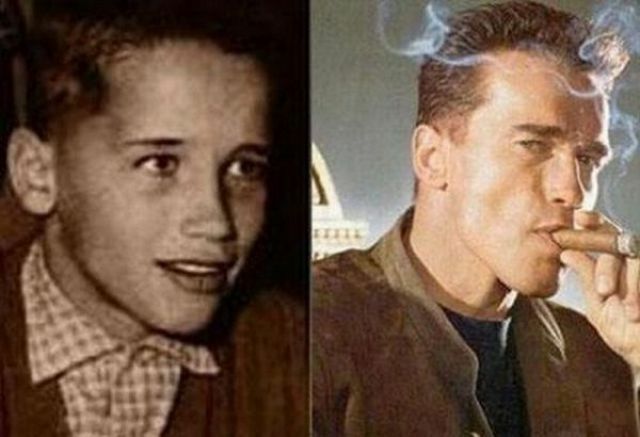 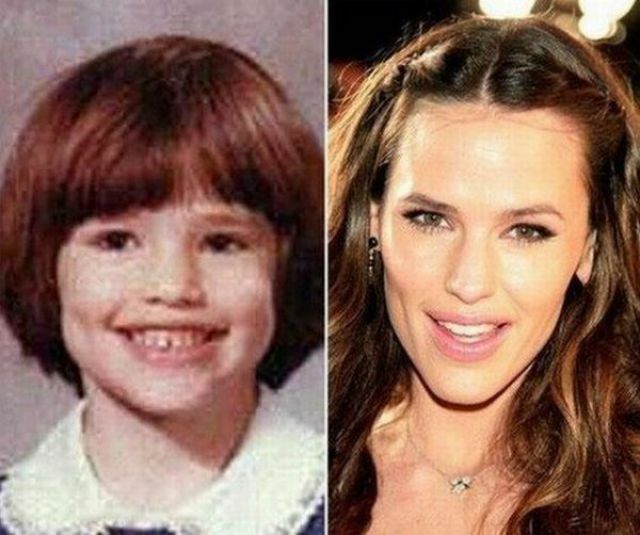 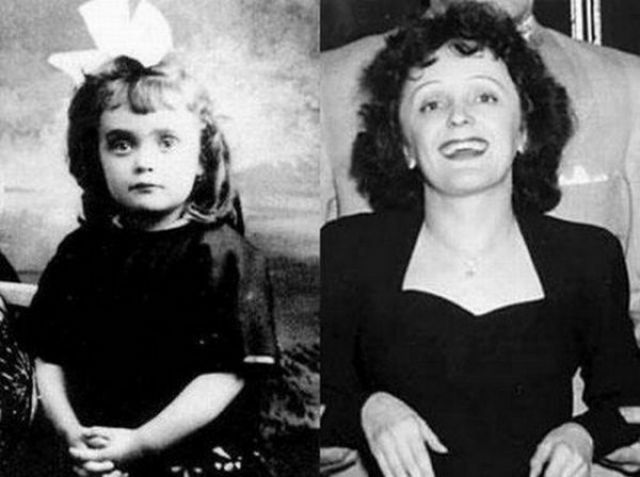 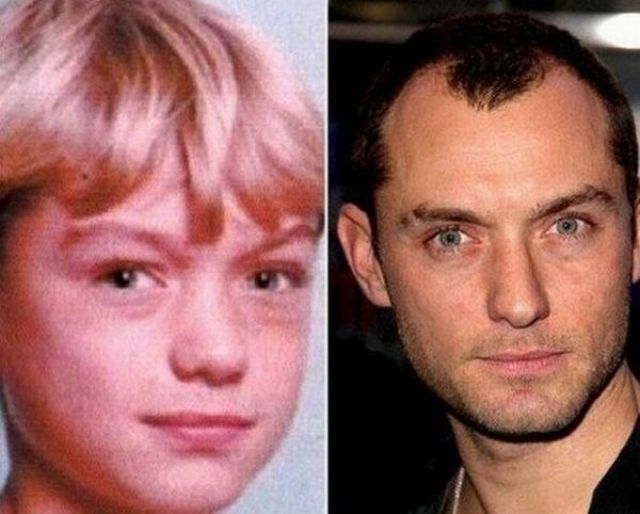 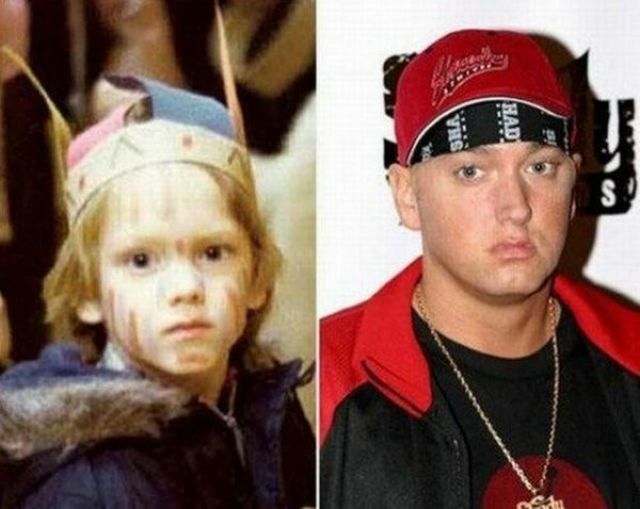 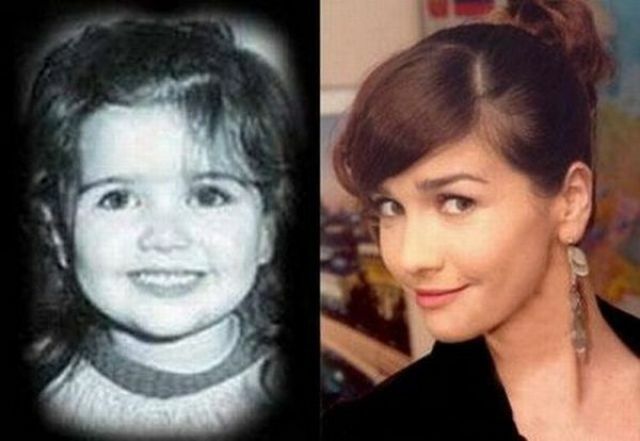 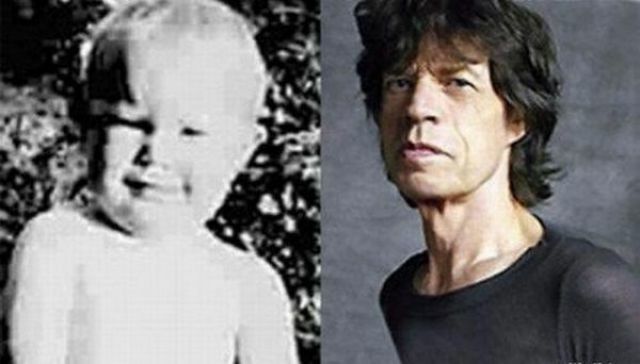 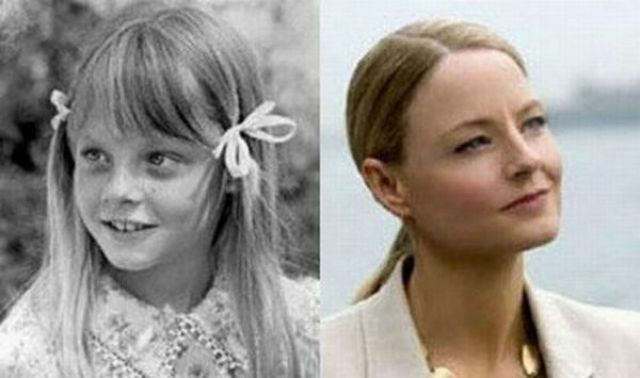 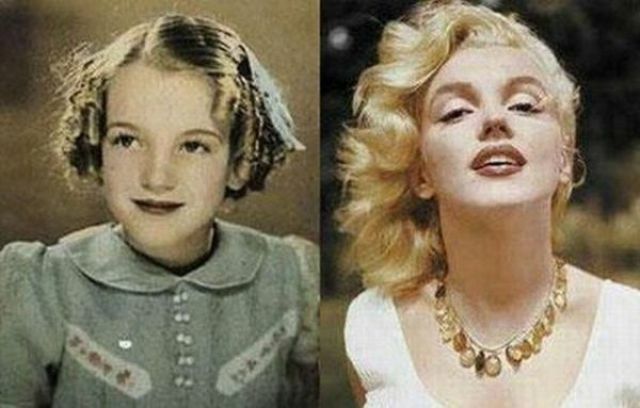 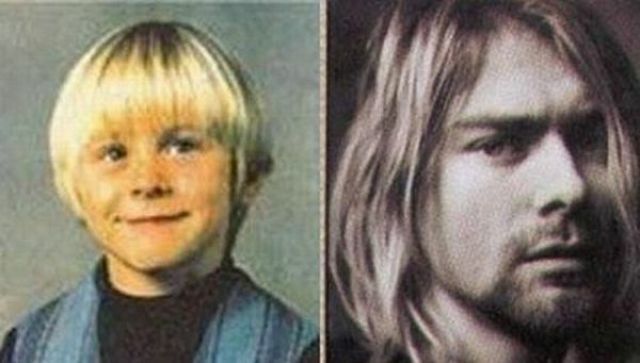 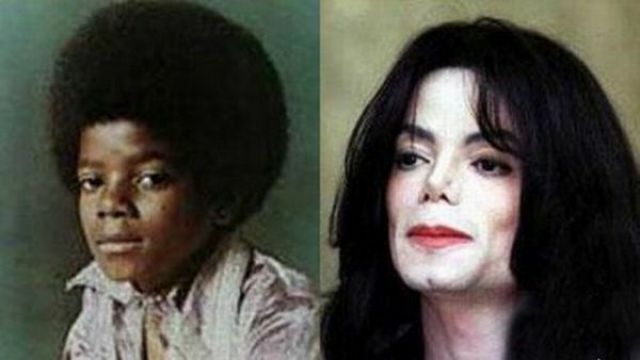 These are then and now photos of celebrities. 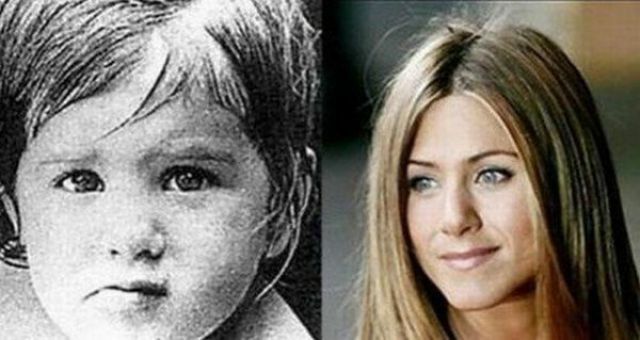 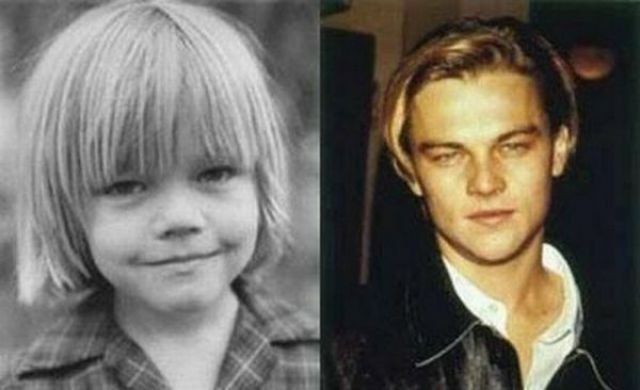 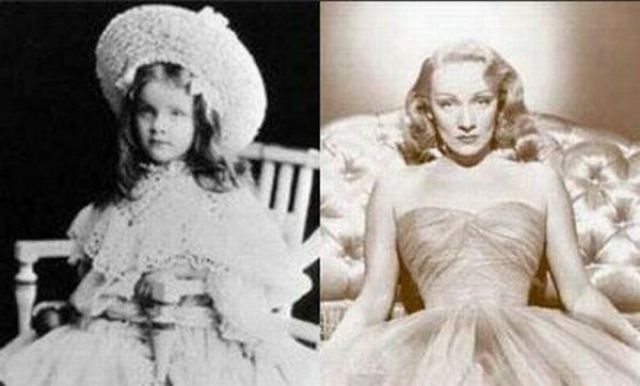 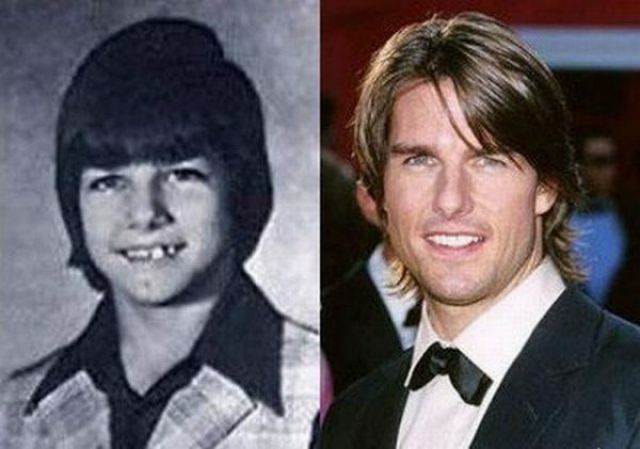 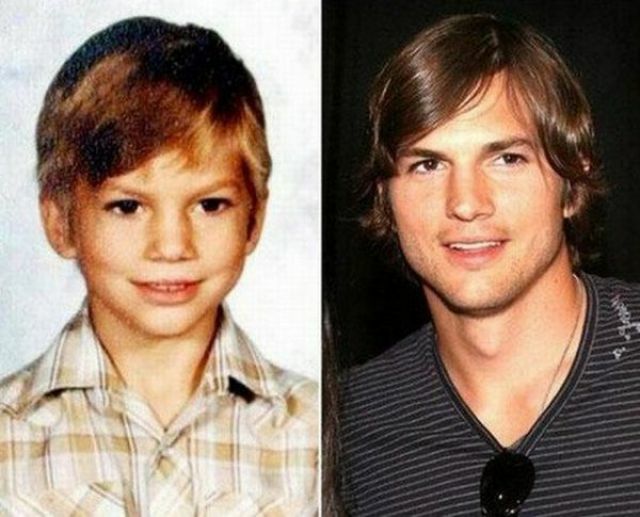 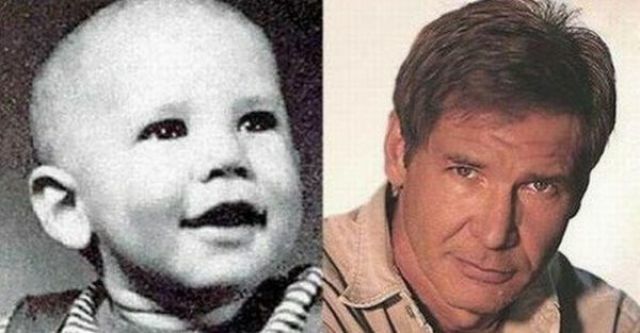 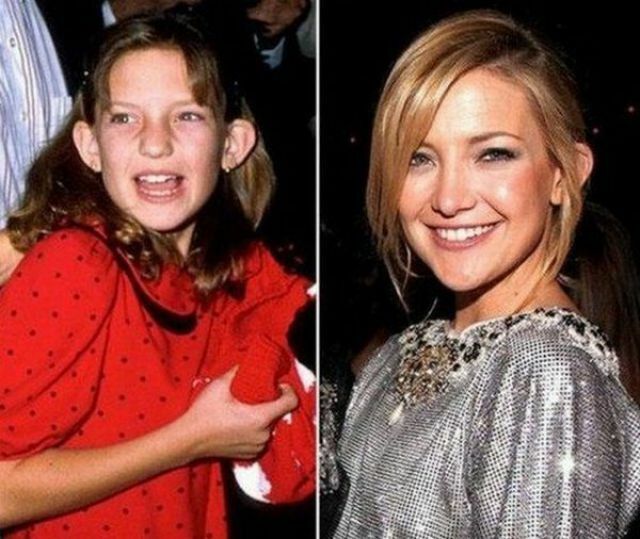 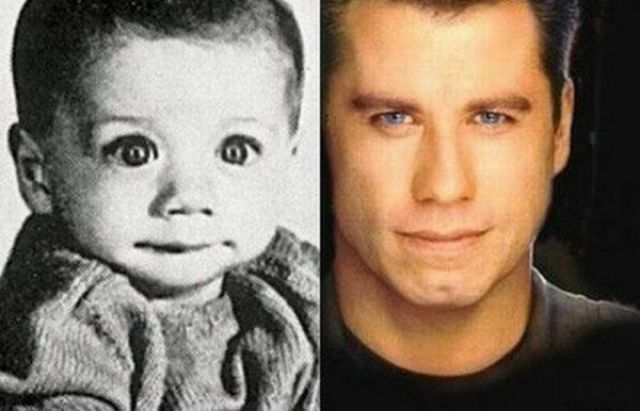 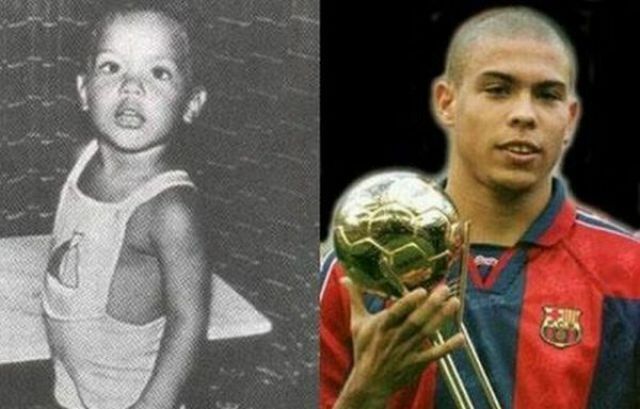 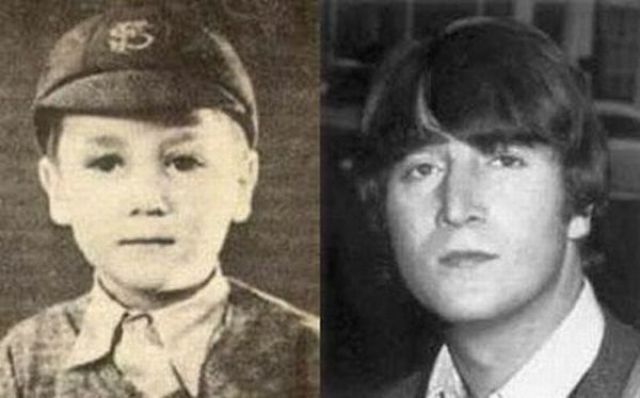 They show celebrities when they were very young and as they appear now. 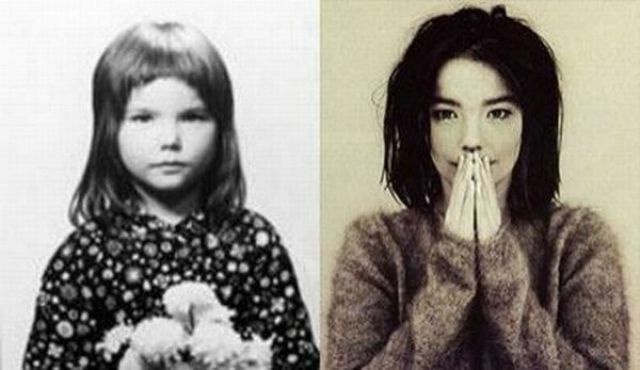 Some of them you may recognize from their childhood photos and some you may not.